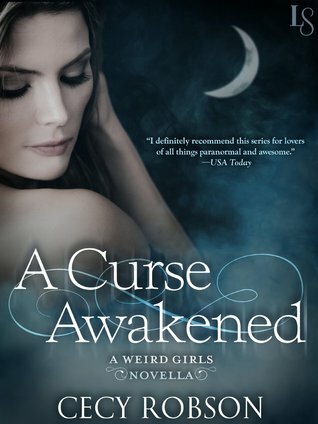 A Curse Awakened is a wee story set before the Weird Girls series by Cecy Robson begins. It is number 0.4 in the series. It is that because there is already a prequel novella out there, introducing us to the four sisters and their unusual powers. This novella shows us how they came about their powers. Well, some of them anyways. One of my favorite things about these characters is how they are strong yet still quite vulnerable and innocent. In the full-length books they are fairly new to their abilities and that is quadrupled in this novella. 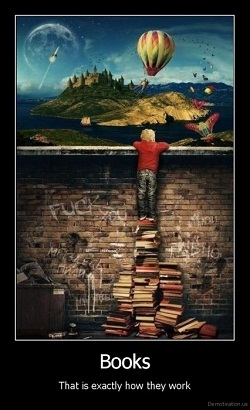 In this book, they have powers but not nearly all of them. We are finding out how they gain access to all they can do. I found this to be very interesting. It was nice to see the dawn of who these girls are today, if I can say it that way. Since this is a Weird Girls book, there is, of course, tons of action. I have to admit that I giggled quite a bit near the end of the first fight scene in this book. The girls are just too cute in their innocence! The fact that they are a little awkward and klutzy helps the humor. It’s nice to see truly how far they have come from this novella to the third full length book. And it’s made me even more excited to read the fourth book, A Cursed Bloodline, available November 18th 2014. Cecy is also good at including at least one “oh my goodness I can’t believe that just happened…and out of nowhere!” moments in her stories and this is no exception. It’s a good one. If you are a fan of this series, then I definitely recommend you read A Curse Awakened. It ties into the series very well. If you have not read any of these books, I would almost start with either the #0.5 novella or the first full-length book and save this novella for a bit into the series. I just find it means more after reading some of the hardships the girls have had to endure. It puts things even more into perspective. 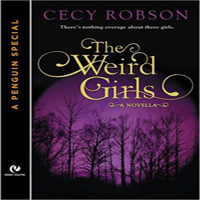 The Weird Girls series is fun, funny, gripping and exciting. 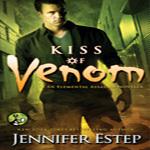 Definitely a series urban fantasy fans need to try. p.s. Be sure to fill out the rafflecopter ballot below! 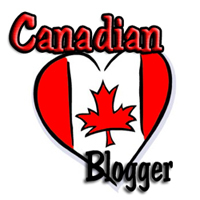 Share the post "Review: A Curse Awakened by Cecy Robson (Weird Girls #0.4)"
I love these books! I just downloaded this one, too. Can’t wait to read it and can’t wait till November for the next installment! 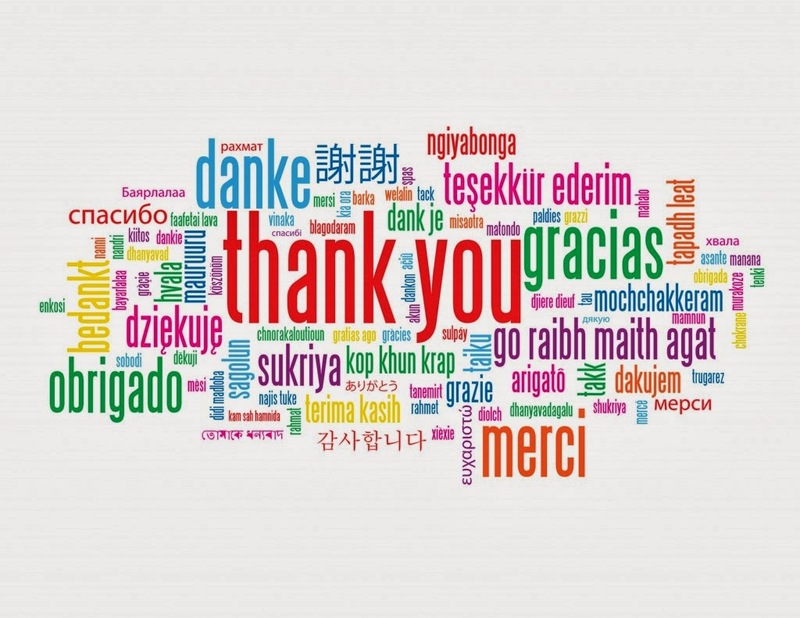 Thank you, ladies, for your support. Julie & Marcela, just so you know, this was probably the hardest story for me to write–ever! It was such a struggle to go back in the girls’ “heads” and have them act how they would have years earlier and stay true to their characters–and five other novels / novellas. I kept referencing my other Weird Girls stories–including A CURSED BLOODLINE, to make sure I didn’t stray from the storyline. Yes, Angelo makes an appearance in BLOODLINE.